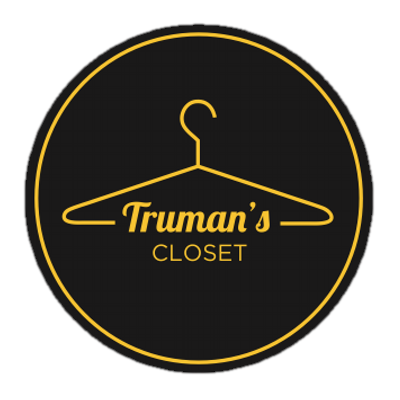 You can borrow business attire free of charge at Truman’s Closet. It is important to note that up to 60 percent of the hiring decision is made within the first three minutes, so your first impression is critical! Whether you wear business professional or business casual is determined by the position/industry you pursue, as well as the situation. Always dress a step above the appropriate attire for the job. If you have questions, ask in advance! Use these general guidelines. Solid-colored 2-piece suit in dark color. Conservative tie with a simple pattern. Tie length to hit at belt buckle. Collared shirts and dress slacks (no jeans). Dark socks to match color of pants. Leather belt and shoes to match. Only the slightest cologne or aftershave, if any. Hands and nails should be clean. Bring a padfolio with resumes, references, paper and pen. Solid-colored suit with knee-length skirt or tailored pants. Conservative blouse with appropriate neckline. Knee-length skirts, dress or tailored pants with sweater set or styled jacket. No sleeveless shirts or dresses. Neckline is appropriate: no low-cut shirts. Closed-toe and polished leather shoes with less than 3 inches heels. Natural-looking makeup. Only the slightest perfume or scent, if any. Hair should be controlled: out of face and eyes. Avoid large/distracting jewelry, scarves, headbands.